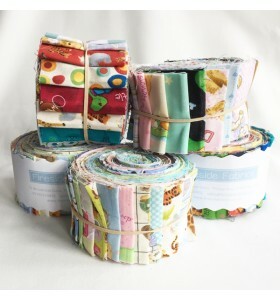 as Fat Quarter Bundles, Jelly Rolls and Layer Cakes. 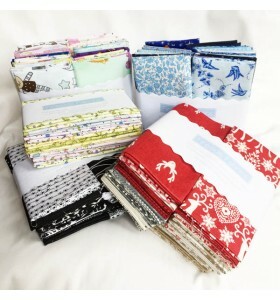 We have all sorts of different packs in Baby fabrics, Novelty fabrics, Christmas Packs to Children's fabrics. 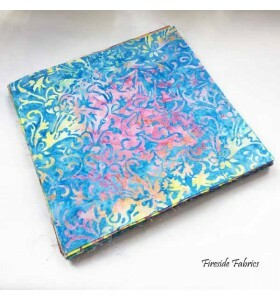 Perfect for your Patchwork and Quilting projects. 100% Cotton Material. 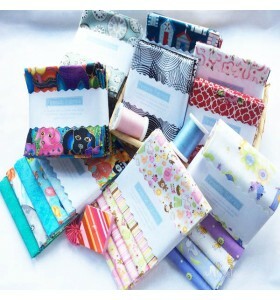 A pre-cut pack will make a great present for someone.